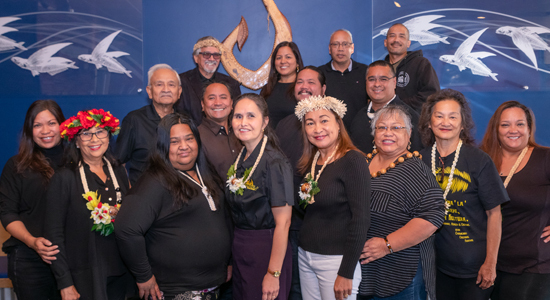 CHE’LU is an organization committed to the preservation, promotion and perpetuation of Chamorro culture, language and health. 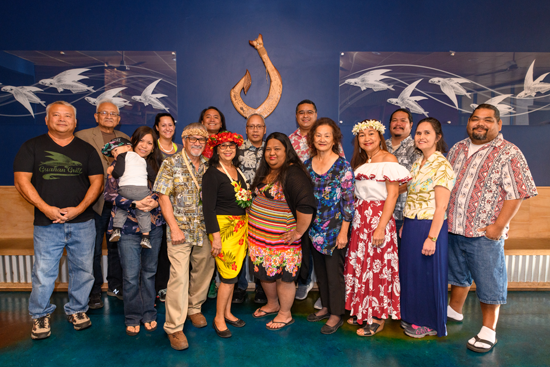 CHE'LU was established in 2005 to unite the people of the Mariana Islands and celebrate the customs of its indigenous people. 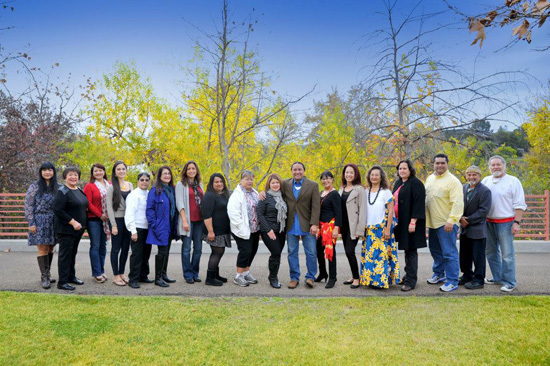 CHE'LU was founded in San Diego, California and is sustained by San Diego-area volunteers. 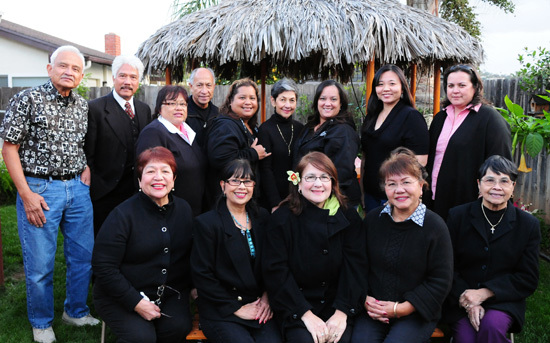 CHE'LU contributes to its mission by organizing Chamorro Cultural Festivals, an annual event started in 2010. 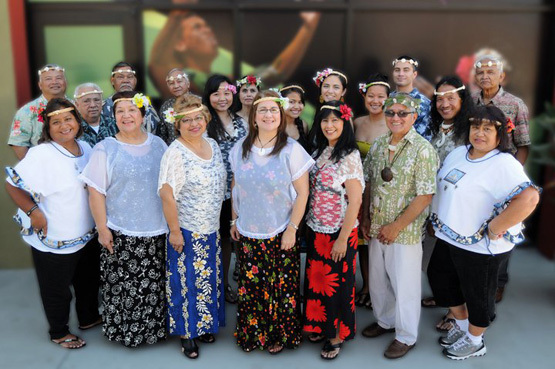 CCFs are family-fun events, filled with Chamorro music, dance, art, cuisine, and cultural education. 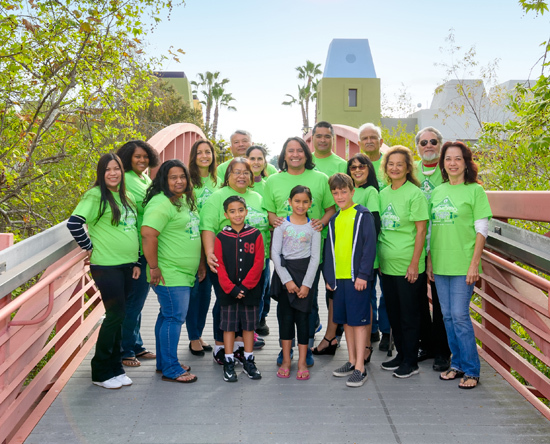 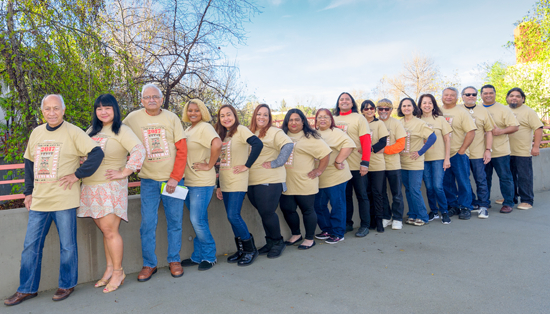 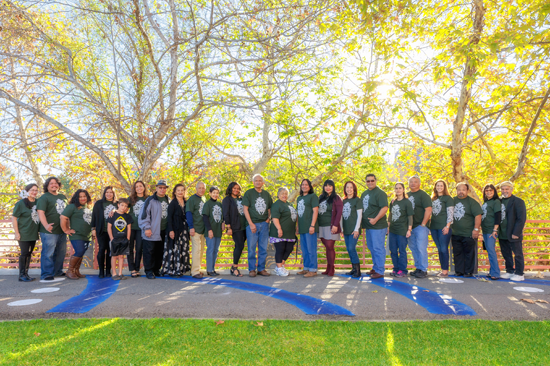 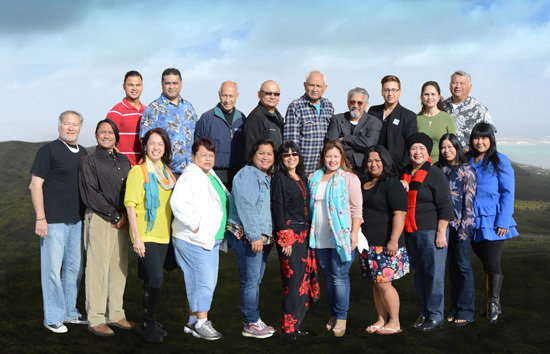 Since its inception, CCFs have drawn thousands of Southern Californians, out-of-staters and many of our friends from the Mariana Islands.